Business has the potential to be a huge force for good in our changing world. Conscious leadership is vital to businesses that want to stay relevant and make a difference. 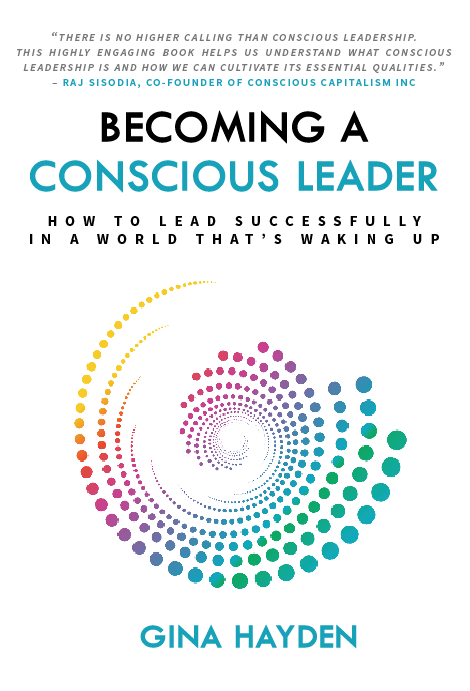 Author of Becoming a Conscious Leader, Gina Hayden, has over 20 years' experience advising companies large and small on leading with awareness and purpose. "There is no higher calling than to be a truly conscious leader, one who is motivated by service to people and the purpose of the organization, and not by ego, power or self-enrichment. 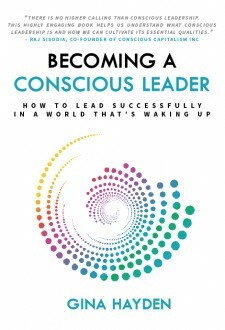 In this highly engaging and very readable book, Gina Hayden has synthesized the wisdom of conscious leaders." Professor of Global Business, author and Co-founder of Conscious Capitalism Inc.
What does it take to be a leader of the future? There is a new breed of leader on the block, leaders who see themselves, their employees, their competition and the world differently. They are flourishing in a world that is increasingly interconnected and that demands a new approach. These leaders are Conscious Leaders. • And how to find purpose beyond profit. Incorporating stories and practical wisdom from over 20 conscious business leaders worldwide, this book will guide you and inspire you to the possibilities of expanding your impact as a leader. Gina Hayden has worked with leaders across the world for the past twenty years developing their capacity to lead with more awareness, wisdom and choice. 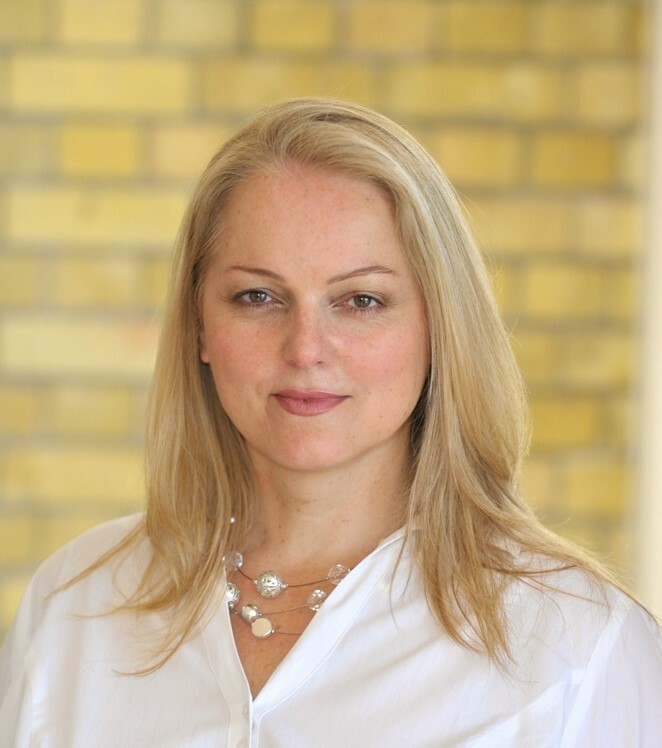 In addition to coaching executives and consulting widely in companies such PwC, AT Kearney, AlixPartners, Novartis and SCA, she is the co-founder of The Global Centre for Conscious Leadership and a Director of Conscious Capitalism UK. She is passionate about bringing more conscious and responsible leadership to business and how business can be a powerful force for good in the world.